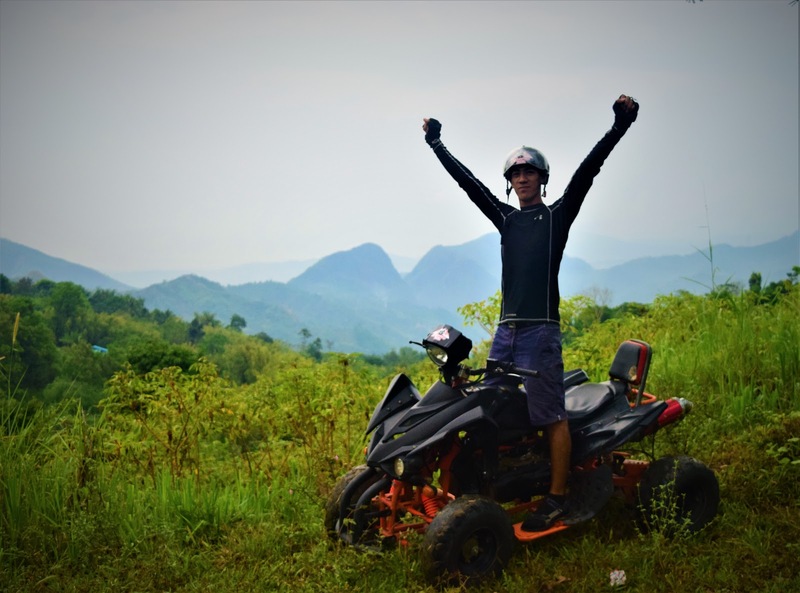 Are you looking for an adventure near Metro Manila? 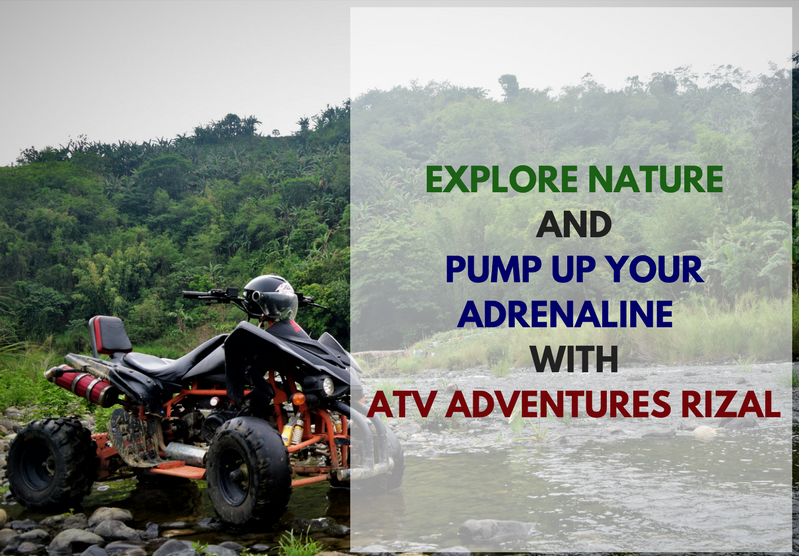 If yes, tag along your friends and family members and head to ATV ADVENTURES RIZAL. 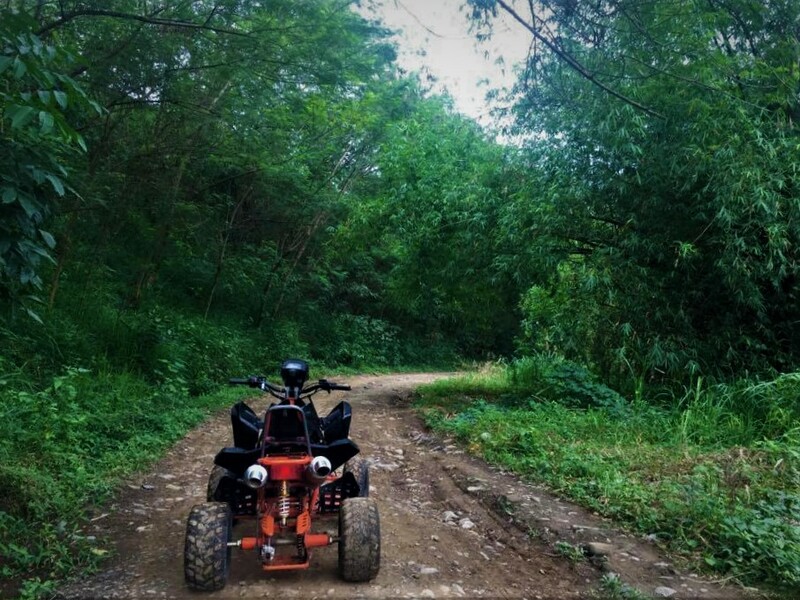 With just an hour drive from Manila, adventure seekers can find themselves at ATV ADVENTURES RIZAL. 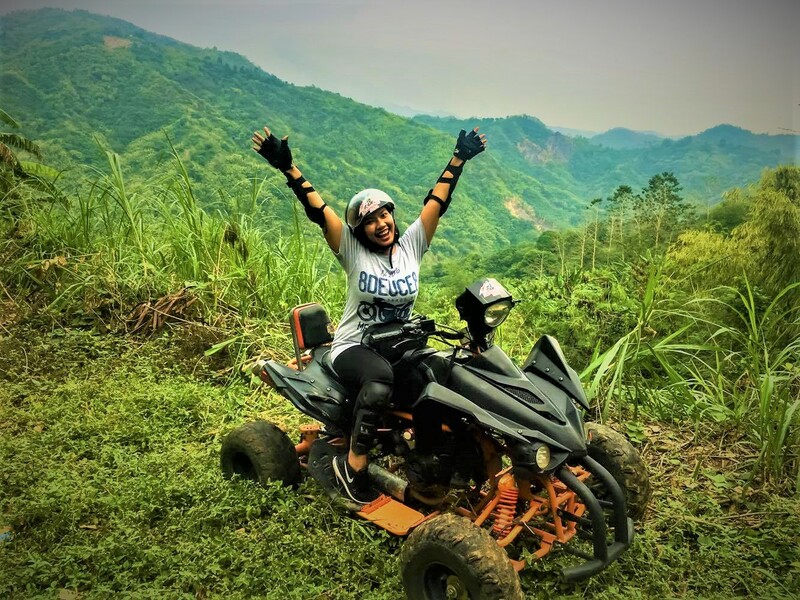 ATV RIZAL provides a one of a kind adventure by letting their guests experience thrill and adrenaline rush while making them say "WOW" with Mother Nature's great wonders and breathtaking sceneries. ATV ADVENTURES RIZAL is located at Sapinit Road, Antipolo Rizal. 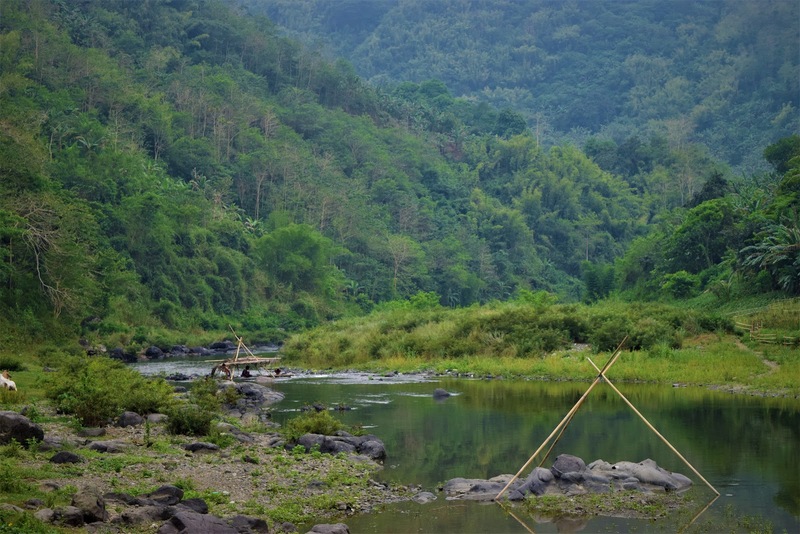 It is based at the Sierra Madre mountain range making their location relaxing and serene. Bikers and cyclists on the other hand, roam around the area during weekends because of the challenging trails and course within the the mountains. 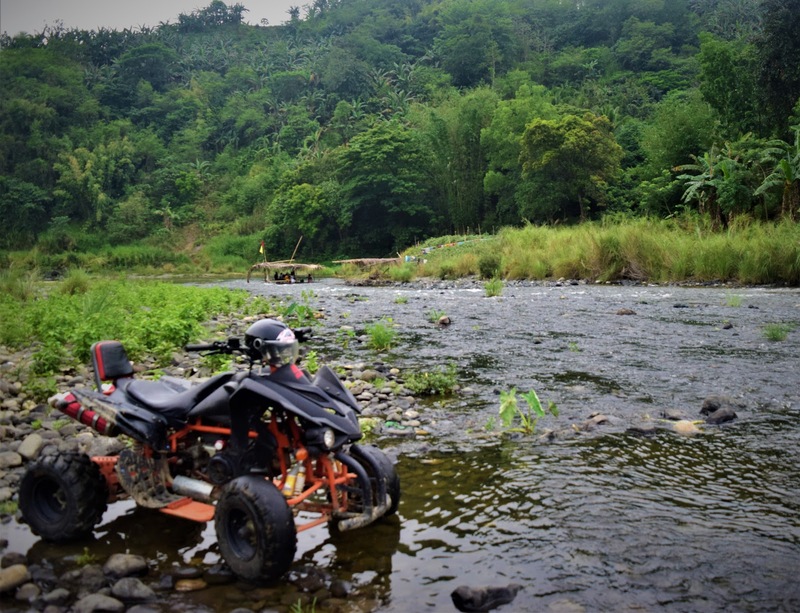 ATV ADVENTURES RIZAL offers four challenging and rewarding tours suited for every guests preferences. 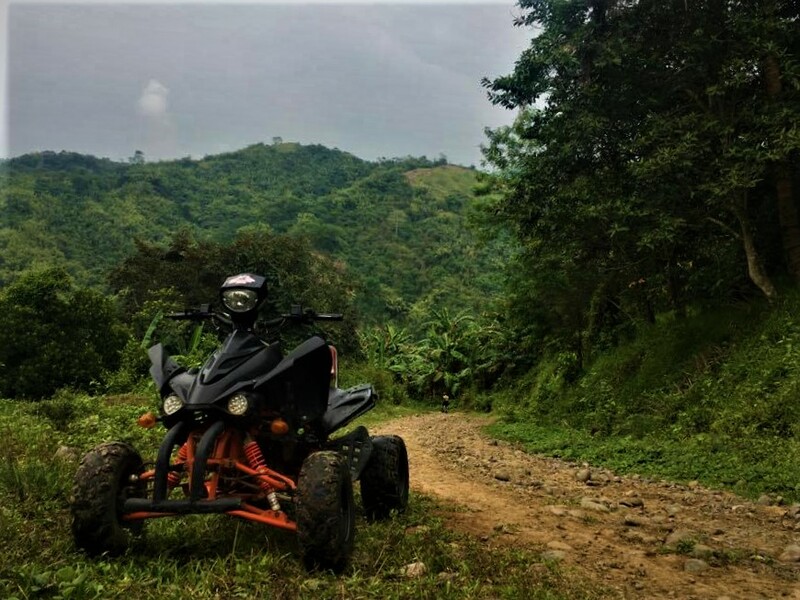 The tour includes the Forrest Trail, Marikina River Tour Adventure, River Trail ATV Plus Trekking Tour and Jungle Trail. If you are looking for an adventure near Manila but only have two to three hours spare time, this adventure is for you. Forrest Trail Adventure will give you an exciting feeling as you battle your way towards the top of a hill and cross muddy pathways. The trail is situated with luscious trees and bushes with cold and refreshing breeze coming from different sides of the track. 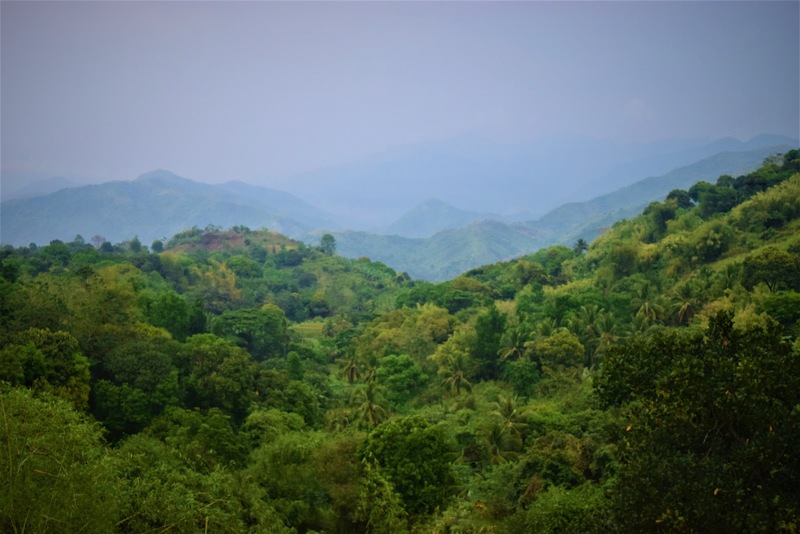 At the top of the hill lies the breathtaking scenery of the whole Metro-Manila and some parts of Sierra Madre Mountains. Forest Trail Adventure has two tours, morning and afternoon. Morning starts at 8:00 AM and afternoon tour starts at 1:00 PM. 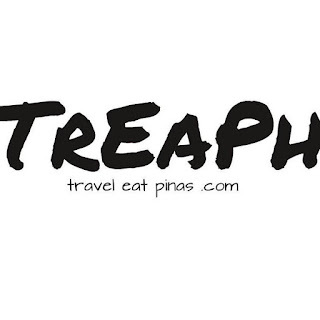 Forest Trail Adventure costs Php 2,500 per person. If you want to enjoy nature and the panoramic mountain view, this adventure is suited for you. 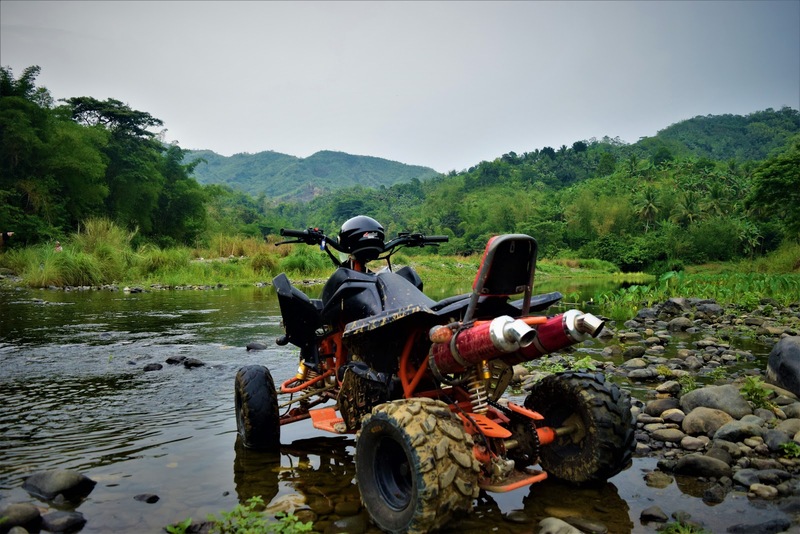 Marikina River Tour Adventure is a three to four hours activity that includes Atv ride to remote and community trail, nature sightseeing, and swimming in the river. 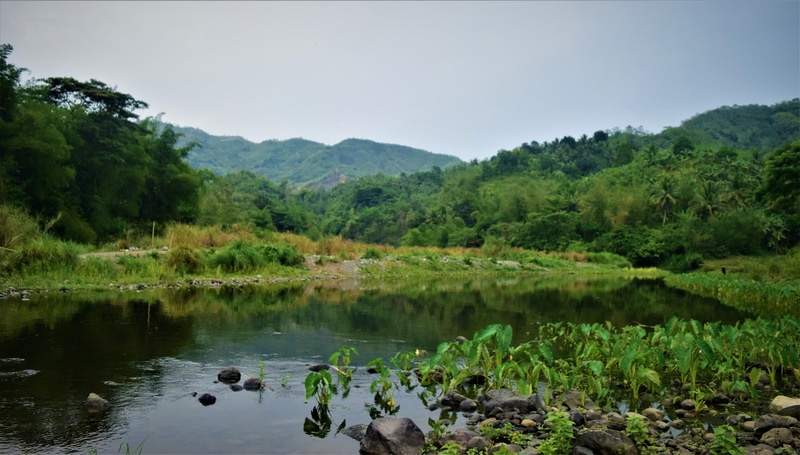 This adventure is a bit challenging because of the downhill and uphill trails but every hard-won experience on this journey is satisfying specially when you see the Sierra Madre Mountains and the majestic beauty of Marikina River. You can even bathe in the river or relax while strolling on a calm and peaceful riverside. For those who love to trek and wants a different kind of team building activity, this adventure is for you. 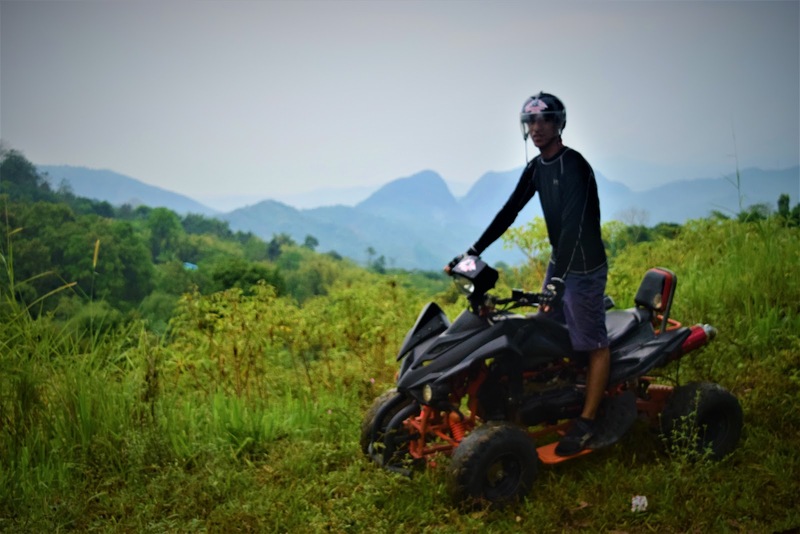 River Trail Atv Plus Trekking Tour is a four to six hours journey that includes two to three hours trekking and Atv ride. This tour requires a minimum of four person per trip. 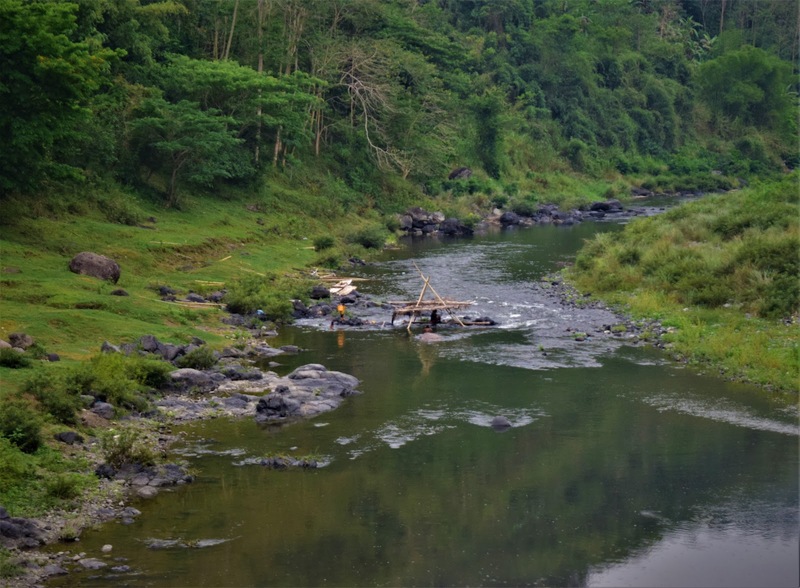 The tour will lead your group to the river canyon where in you'll have a chance to walk through limestone rock, bathe in the river and explore the jungles of Rizal. This trip is ideal for team building because it requires a lot of teamwork. If you are looking for a whole day extreme and fun adventure for your group, this tour is for you. Jungle Train includes ATV ride, 30 km trekking and swimming. Like the River Trail this tour requires at least four person. 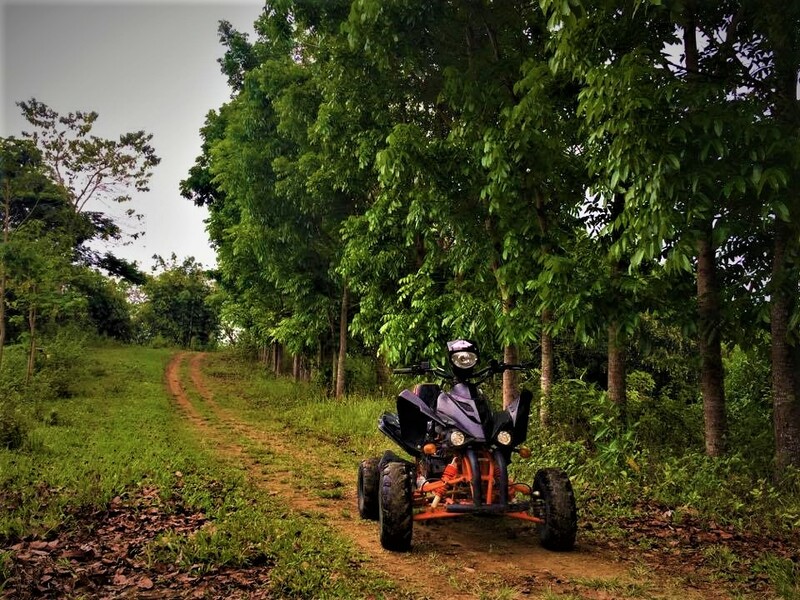 Jungle Trail will pump up your adrenaline as you drive your ATV on an uphill and downhill trail on remote areas and local communities. On this tour, you'll get a chance to swim on a river and hidden waters falls located in the luscious forest of Sierra Madre. Most of all, with this trip you can enjoy the beauty and be one with nature as you walk on the thick jungle of Sierra Madre. Jungle Trail starts at 7:00 AM and costs Php 8,000 per person. 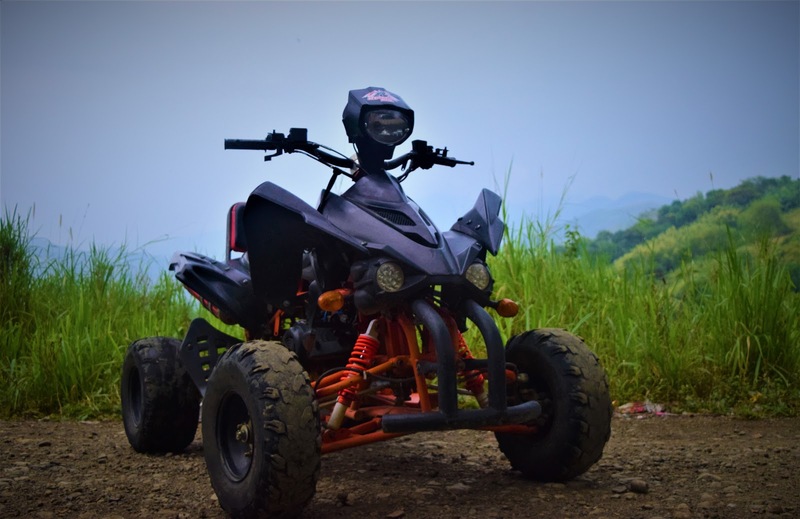 ATV RIZAL value their guests safety by making sure that all of their vehicle and equipment are well maintained and working properly before the start of each tour. 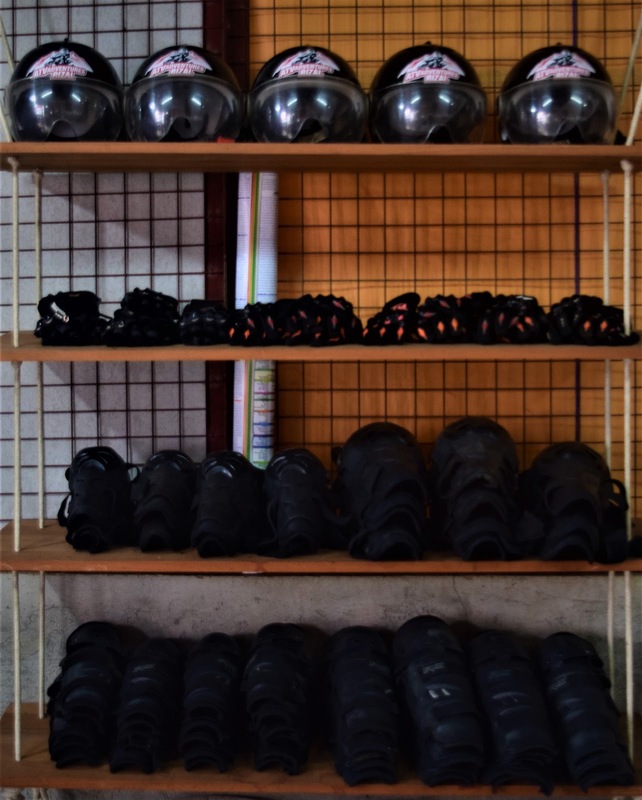 They provide safety kits like helmet and gloves while every tour starts with a safety demo and orientation to make sure that each guest are ready and suited for the trip. Expert tour guides that are very familiar with the trail and the forest assists the guests with everything that they need during the trip.